Corner of International Drive, and Sand Lake Road. Next to Walgreens. 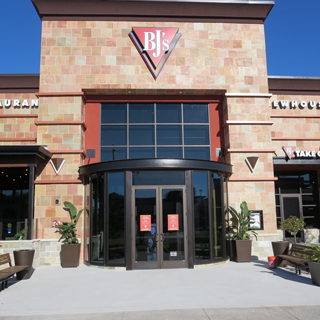 International Drive is beautifully designed to help you have a good time, and if you're looking for drinks and food, make sure you check out BJ's Restaurant & Brewhouse. We're in the building designed with a rustic sandstone style, and you'll love the rich, spacious interior that's perfect for hanging out with friends. We aim to provide outstanding service alongside our craft beers and fantastic menu. There's something for everyone on the menu at BJ's. We take pride in our innovative spins on classic foods, with choices like a Buffalo Chicken Pizza and Thai Shrimp Lettuce Wraps. Need a special order? No worries - we have a gluten-free menu and there are a variety of vegetarian options. There are no wrong choices here, and you'll want to keep coming back to try our different steaks, baby back ribs, pastas, salads, and sandwiches. You can also place orders online and come pick up items from our menu. 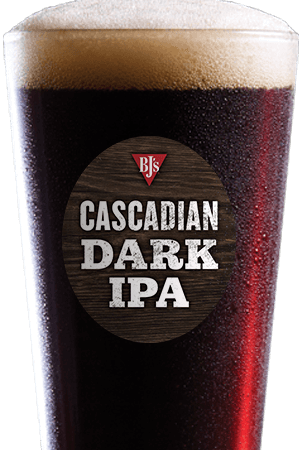 There's a great variety of beers on tap at BJ's Restaurant and Brewery. We treat our brewing process like both an art and a science, because we're committed to doing our work with respect and delicacy. 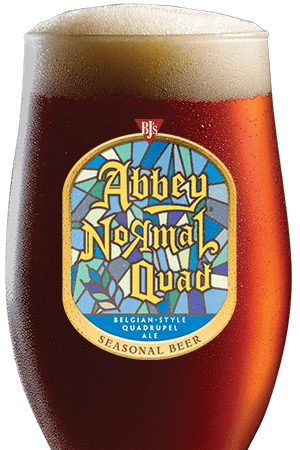 You can order flavors from all over the world, from our light and refreshing German Kolsch-style Brewhouse Blonde to the BJ's Abbey Normal, something the Belgians like to call a Dubbel (or Double Ale). We also offer seasonal beers on tap, so make sure you come back regularly to try each distinct, tasty variety. And for those friends in the group who don't love beer, we have a menu of cocktails and wine to choose from. 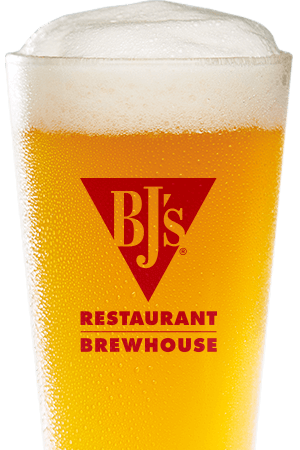 Orlando's most dynamic destination isn't complete without a visit to BJ's Restaurant & Brewhouse. Make your next get-together memorable with a trip to BJ's! BJ's I-Drive is located one mile from the Orange County Convention Center and we are able to handle all your special need events.